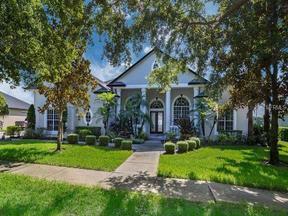 Oviedo is a beautiful and quiet city nestled in the outskirts of the Greater Orlando Area. Located along the southern border of Seminole County and just minutes from the University of Central Florida, Oviedo is the perfect happy medium between the hustle and bustle of the big city to the west, and the rural farm lands to the east. Whether you fancy a stroll through the historic downtown district to see the famous Oviedo Chickens, or you prefer an evening outdoor concert at the all new Oviedo on The Park, there’s something here for everyone. Oviedo’s residents enjoy access to top-rated local schools, community parks & pools, farmers markets, and walking & biking trails including the Cross-Seminole Trail. 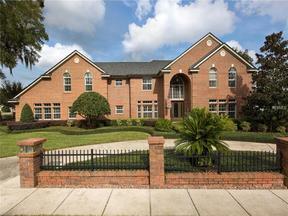 Ready to start your home search in Oviedo? Contact us today!